From that point forward, Florida slowly grinded toward the win. A 10-play, 36-yard drive in the fourth quarter led to a 21-yard field goal by Evan McPherson - giving the Gators a 13-6 lead - and the Mississippi State offense was never able to respond. It was another ugly performance from Mississippi State, which also lost to Kentucky 28-7 last week. The Bulldogs have no rhythm offensively and are struggling to both run and pass. It’s obviously very early in the coach Joe Moorhead-Mississippi State marriage, but right now, it’s a little rocky in Starkville. 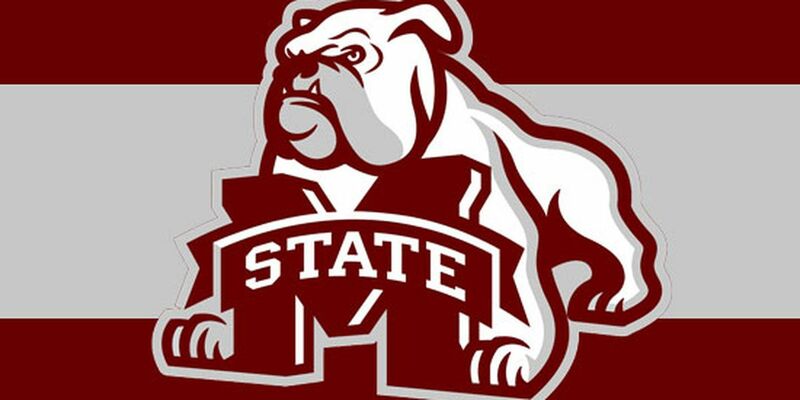 Mississippi State managed just 202 total yards.